Touted as the paradise of all things inclusive, Croatia has proven itself as a unique tourist destination that can hold its own and still accommodate some. This is a country with a staggering 1778 km of rocky, indented coast laced up with a maze of 1185 unforgettable islands covered with luxuriant vegetation. But despite being one of Europe’s most fashionable places to visit, Croatia hasn’t been thoroughly exploited. Here is a look at a few of the top cities and the fantastic attractions they offer. Most people liken Zagreb to the ever popular Prague, which is perfectly natural because Zagreb is also impeccable for relishing straw-hat moments in its numerous restaurants and panoramic sights. The good thing about Zagreb is its quick accessibility from the UK and other parts in Europe. 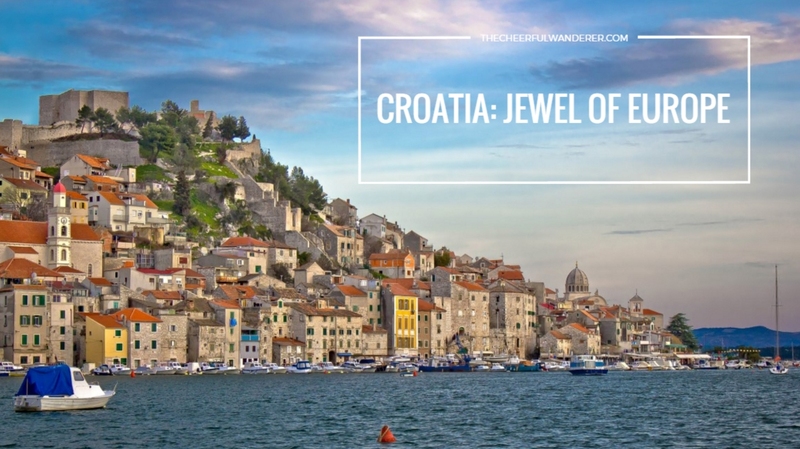 Alternatively, it is very well connected to the rest of Croatia by train, bus or air and thus makes for a great spot to commence a holiday before you make your way to the coast. 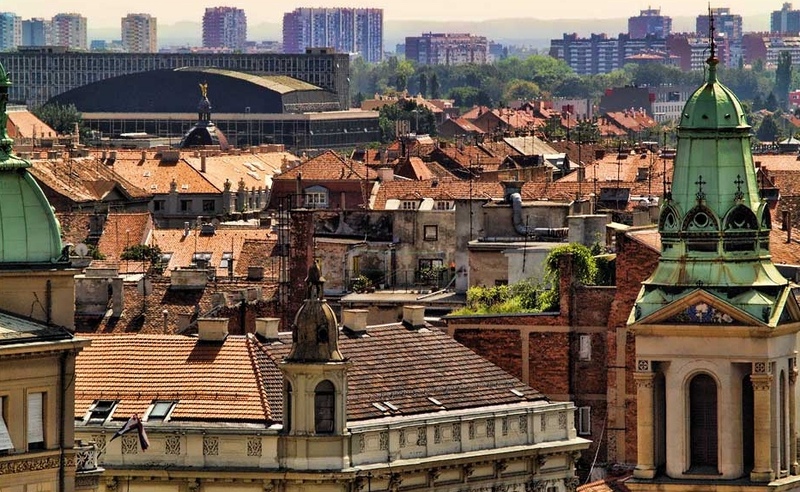 Zagreb is one area that coalesces most of Croatia’s natural attractions offering more than just a vacation. You can spend your daytime in Zagreb sightseeing at the iconic Cathedrals, St Marks Church, Lotrscak tower or strolling through the ever ubiquitous Trg Bana Jelacica. There are also plenty of museums and galleries boasting a combination of incredible exhibitions and events that are sure to highlight your stay at the marvellous city. 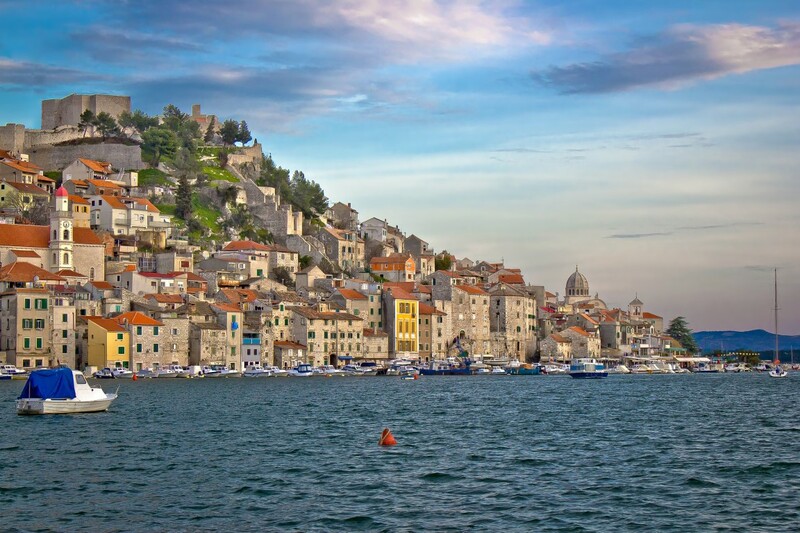 While the city of Sibenik has a rich history dating back to the 11th century, much of what has been preserved dates back to 15th and 16th century. Although not considered as one of Croatia’s leading tourist hotspots, this medieval city with numerous historical attractions is worth including on your travel list and makes for an excellent base for exploring Krka and Kornati National Parks. Specific sites of interest within the city are its iconic 16th-century Cathedral, myriad old churches and two ancient fortresses. Some of the places you can visit include the UNESCO World Heritage Cathedral of St. James, the magnificent Count’s Place, The Old Town Hall and the Dalmatian Ethno Village. Of particular importance is the fact that Sibenik real estate is cheaper when compared to other towns in the country. This makes it the most affordable holiday destination when planning for a long weekend odyssey. Sitting on the South Coast of Croatia and overlooking the Adriatic Sea, Dubrovnik is a city steeped in history and modernity all at the same time. It’s one of the most prominent tourist resorts of the Mediterranean and is listed as a UNESCO world heritage due to its distinctive old town hemmed in by massive stone walls that were built in the 16th century. Within its solid walls, Dubrovnik is saturated with stunning architecture, spectacular churches, monasteries, museums, fountains and sculptures. Its well-preserved buildings include St. Blaise Church, Gothic Rector’s Palace and Renaissance Sponza Palace. If you are visiting in the summer, be sure to attend the Summer Festival that is usually underscored with music, theatre and dance performances. Another great pleasure for many visitors is to have a drink in any of the cafes as they watch the world zoom past under the towering city patron- Sveti Vlaho – as the locals call him. 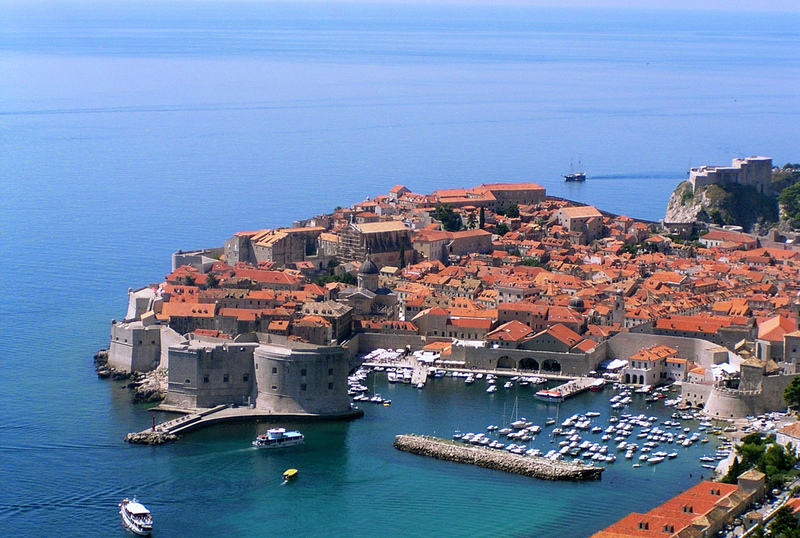 Croatia is beyond doubt one of the best places to visit. As you can see every place is worth checking out. You are bound to have fun whatever are of the country you visit so take your pick and go enjoy! This is a guest post written by Alex, who runs inspiring travel blog Traveling Pride and is working on becoming full-time travel blogger in the future. He enjoys football, playing guitar, meeting new people, eating foreign food and finding himself being in places he never thought would visit. He tries to enjoy life to the maximum, and have long lasting experiences and memories.